Despite this fact people bravely rigged up and the competition was hot on the water with just 3 knots separating the field, in fact 0.29 kts was the difference between first and third!!! Brett Denning: Nominated speed 5.5kts, recorded speed 5.31 kts. Difference: 0.19kts. 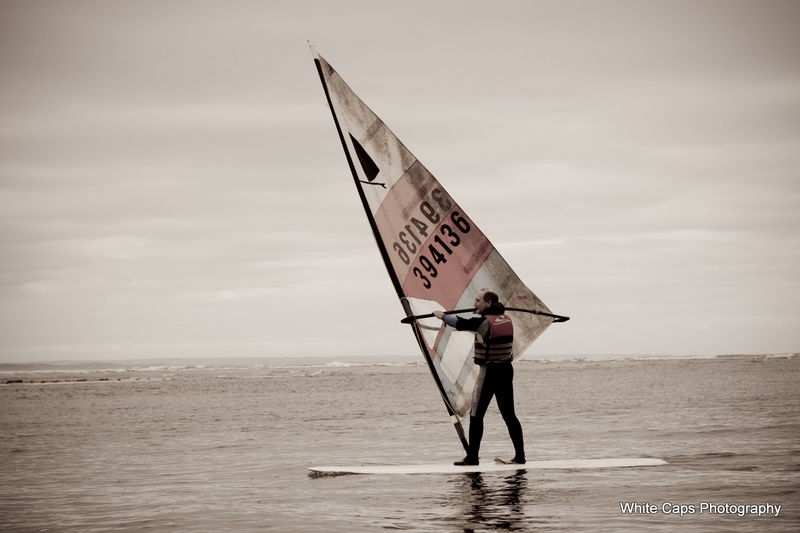 Inverloch Windsurfing club continue to grow in numbers and fantastic events, most recently the Longboard day which was hilarious to say the least with plenty of fun challenges for the whole family. Check out pics here http://www.whitecapsphotography.com/apps/photos/album?albumid=11253780. Then I was off on a road trip to Gerroa, NSW for the National Wavesailing titles which is my favourite gig of the year. Such a fantastic chilled out surf spot and could quite happily live there. We were not dissapointed with 5 out of 7 days sailing and I had the privelege to watch some of Australia's best men and women (and kids) rip it up. Too many big names to mention but I will congratulate Jaegar Stone who took ot the Title in Open division. Such an amazing sailor! Check out the action http://www.whitecapsphotography.com/apps/photos/album?albumid=11102185. Also you can get your commerorative stubby holder with Jaegar on it for only $28.00 - contact me if your interested. For the wave comp session at Warratah beach . PErfect cross off to start with then swung west which made it bit onshore. Nonetheless great comp and action. Conerats to Hock beating Joel and Andrew (?). Also congrats to Al for hisawesome forwards. Flat water action at the Inlet. Miussed bulk of the action but still a lot a fun at top end of inlet. Late arvo wave session at The Gap. One of my fav locations to photograph, was a great session. New pricing structure and new awesome products! 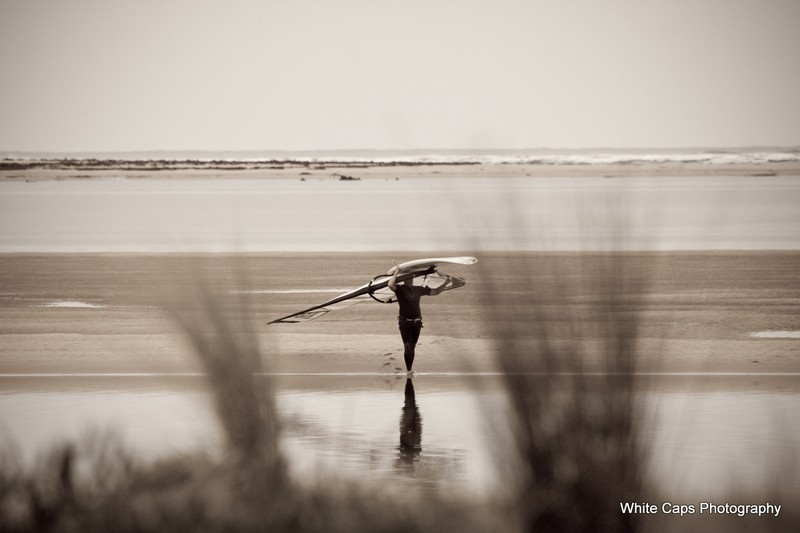 "On Saturday, Round 1 of the VicWavesailng Series kicked off at Point Impossible. It was an arctic blast with a super cold west/south westerly and a nice 3 to 4 foot swell. They challenging conditions with a strong side sweep and the odd rogue monster set rolling through. Given the bitterly cold conditions for this time of year and rain deluge the night before, we got a good turn out with 8 people competing and around 20 people free sailing in total. Ok, ridiculously late in posting photos but finally here is a small, random selection of the fortnight, more on website and stacks more on the DVD. Had a terrific time catching up with friends, gasbagging, meeting new people (esp the infamous snides and bender), gasbagging, shooting a shotgun for the first time (missing target), windsurfing (officially for the first time) and successfully buying real estate (for those who were privy to my stressful adventure), toning up (buns of steel, people) and of course photographing the ever changing and majical place of Sandy Point. Long time no blog! Speed thrills coming up! Its been over a month since I last blogged and for that I apologise, have been super busy and didn't have a huge amount to say :0 shocking , I know! 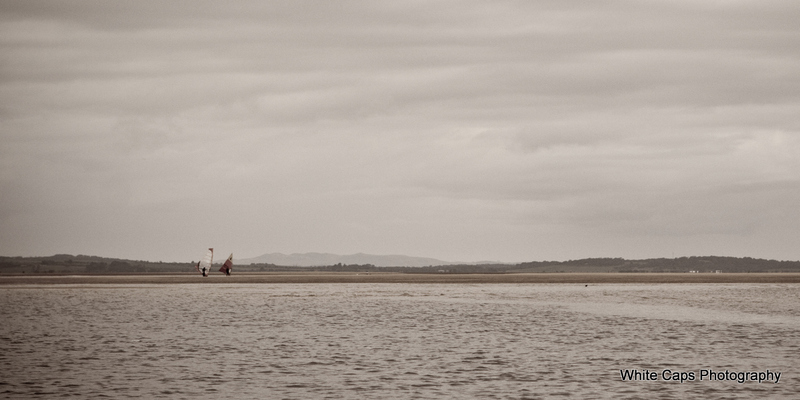 But I will say I am heading off to Sandy Point for speed fortnight on Saturday and very much looking forward to it. 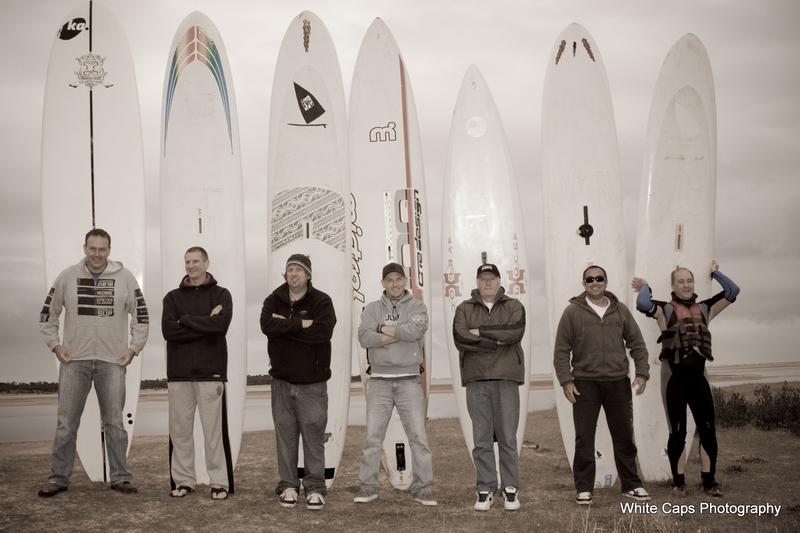 With a few friends from NSW getting in a top session last weekend am hoping the wind will come back and play. Stay tuned for regular update. Also go to Jodi Stevenson Photography on Facebook for regular snippetts.